Taiwan, South Africa and Lanzarote will be three official Ironman races where Alessandro Degasperi will try to come back to Ironman World Championship in Hawaii for the third consecutive time (2o18 october, 13). Ironman 70.3 Taiwan (March 18) will be a 70.3 four weeks before his first full distance of the year, a test about the physical conditions which will help Alessandro to know his level of performance improvement. Furthermore, he taked advantage of the kindness by Ceepo who invited him to the presentation of its new TT bike preview. Ironman South Africa (April 15) will be the first “everyone against everyone” for two reasons: start list is one of the most competitive in the IM (then Kona) and each male and female Pro Athlete winner of the 2018 Ironman Regional Championship Races (as IM African Championship South Africa) will be qualified to participate in the 2018 Kona Race. Alessandro will try to make his voice heard. Lanzarote is the favorite place of Alessandro (the second stage of Lanzarote Training Camps with Alessandro Degasperi is finished a few days ago) and Ironman Lanzarote is his favorite race. Asia, Africa, Europe, three continents with a unique common denominator: weather conditions. 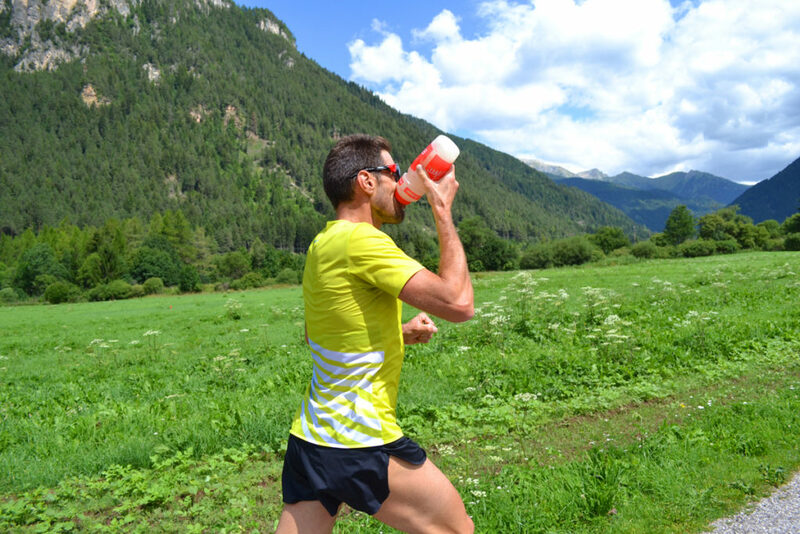 Humidity will be the key factor in these kind of races and, for this reason, is very important to know the best practice of sports nutrition and integration. So Enervit, the premium Italian brand of sports nutrition and integration, has confirmed its partnership with Alessandro Degasperi also for 2018. “I know for certain to be supported in the best way by Equipe Enervit in every moment of the season – Alessandro Degasperi said – and this condition represent one of my strong points. Some days before a wet heat or hot race like Taiwan, South Africa or Lanzarote for example, I drink regularly Enervit BETAINA ENDURANCE SPORTS with a little bit of Enervit G Sport, that help me to reduce the risk of dehydration and muscular effort, improving a best adaptation to the stirrings training. During a IRONMAN race, Enervit give me a great variety of its products combined with a personal integration strategy, helping me to satisfy my needs.